What are MacIntosh apples like? MacIntosh apples are sweet, tart, and juicy with tender flesh and a thicker skin that makes a “CH” sound when you bite in. Great for fresh eating, applesauce, apple butter, pies, and apple juice. 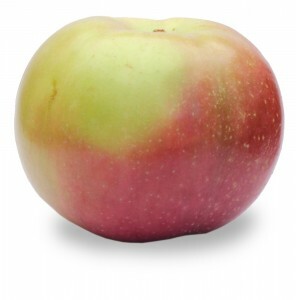 Macintosh apples become quite soft when baked. Are MacIntosh apples good for storage?